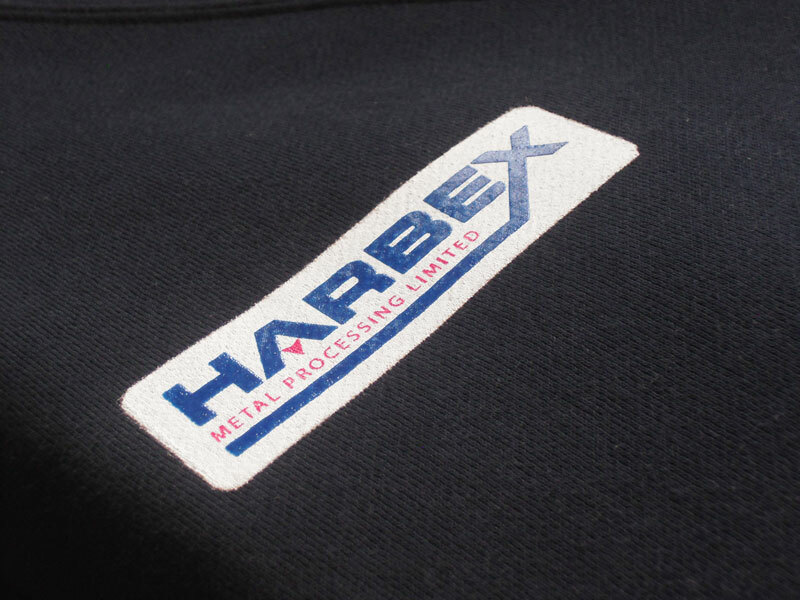 Job for Harbex Metal Processing Ltd. 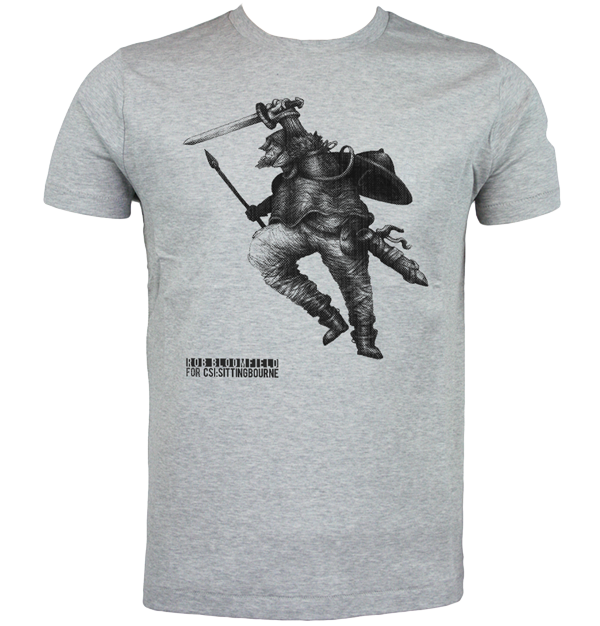 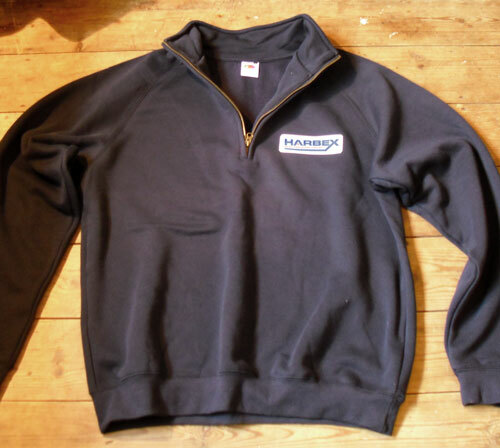 Consisted of various work-wear items including tee-shirts, polo-shirts, hooded tops and zip-up sweatshirts. 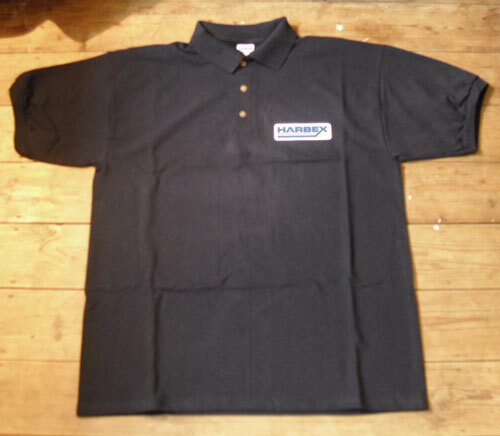 All items with Harbex logo in 3 colour plastisol print. 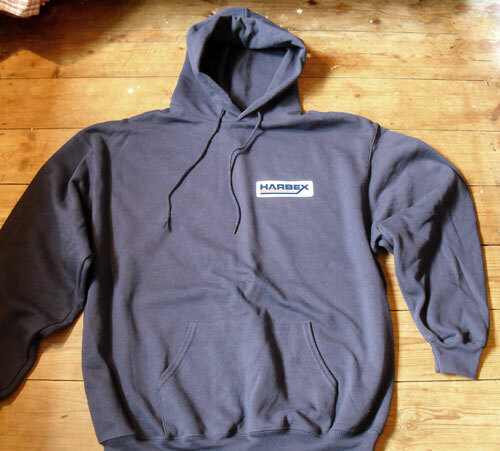 Clothing items by Fruit of the Loom and Gildan. 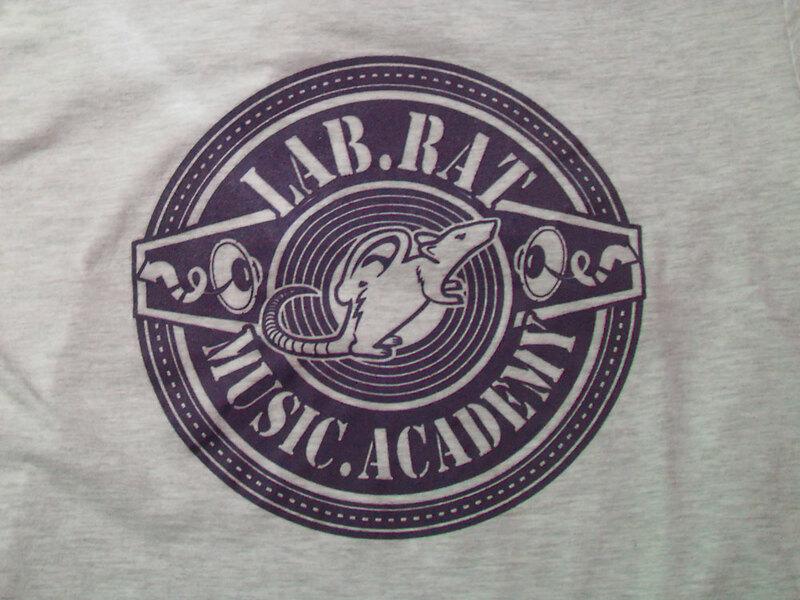 Print for Lab Rat Music Academy – design by Bourne Creative. 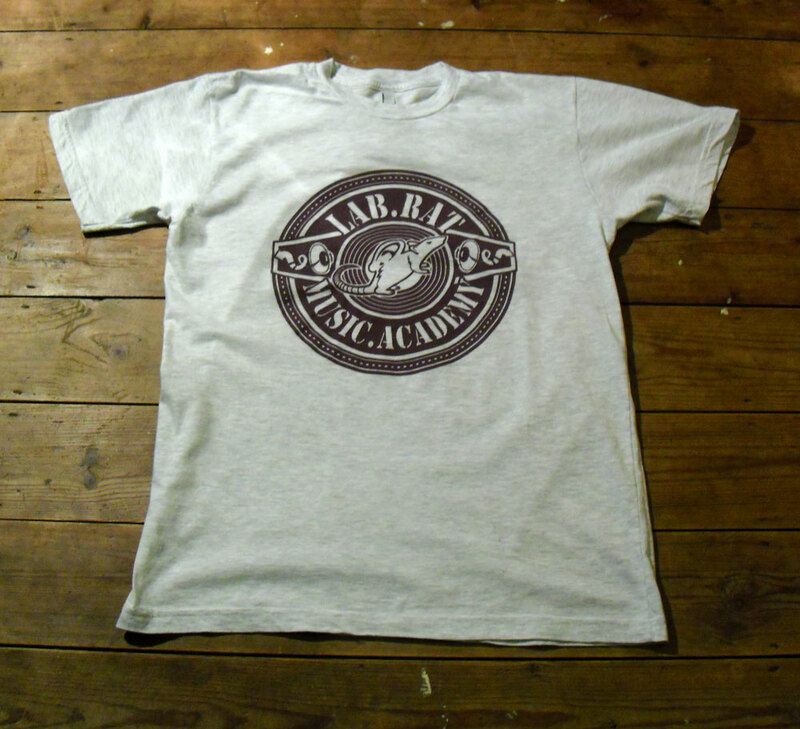 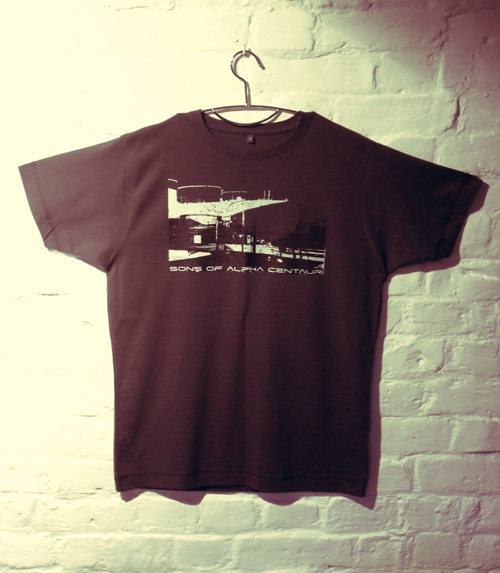 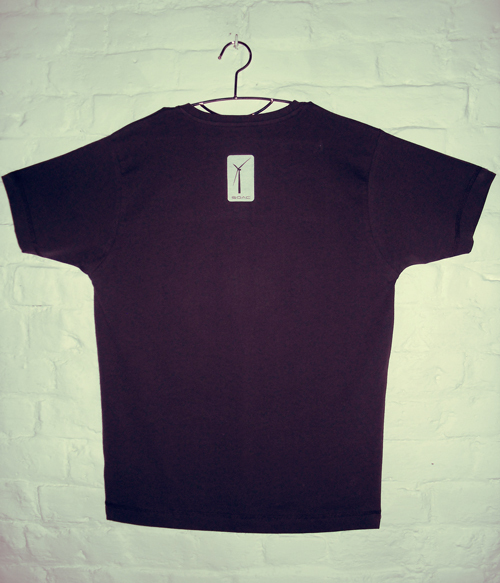 1 Colour Plastisol on American Apparel 2001 cotton tee. 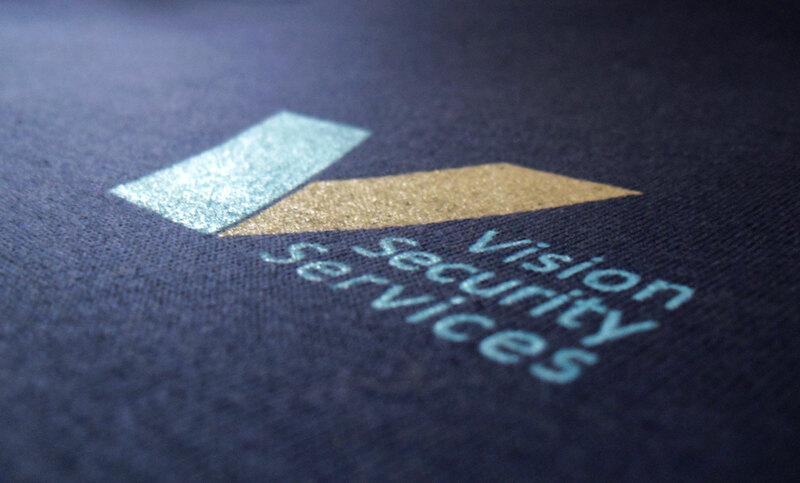 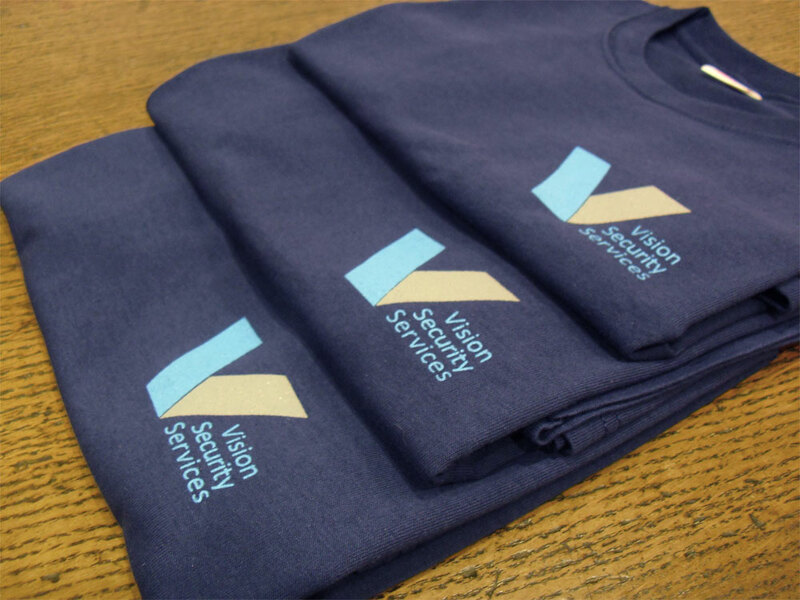 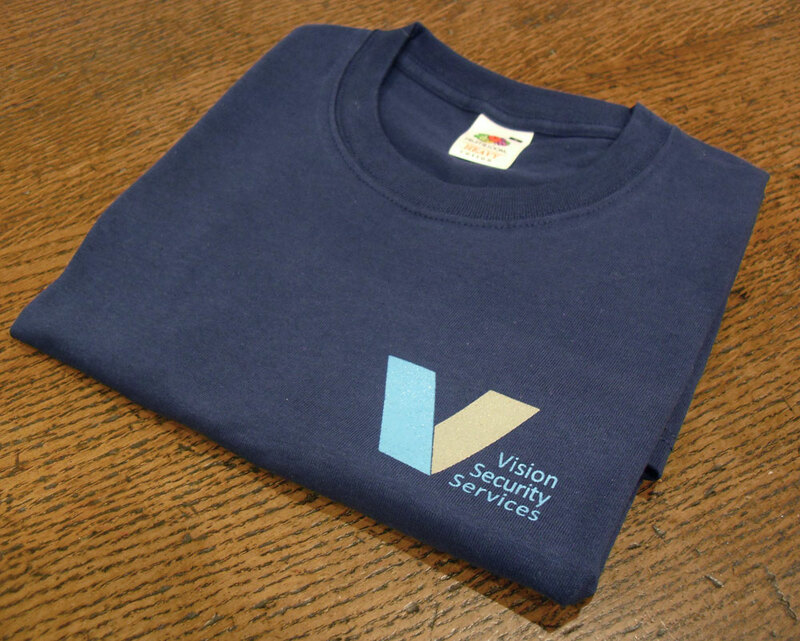 A two colour plastisol job for Vision Security Services. 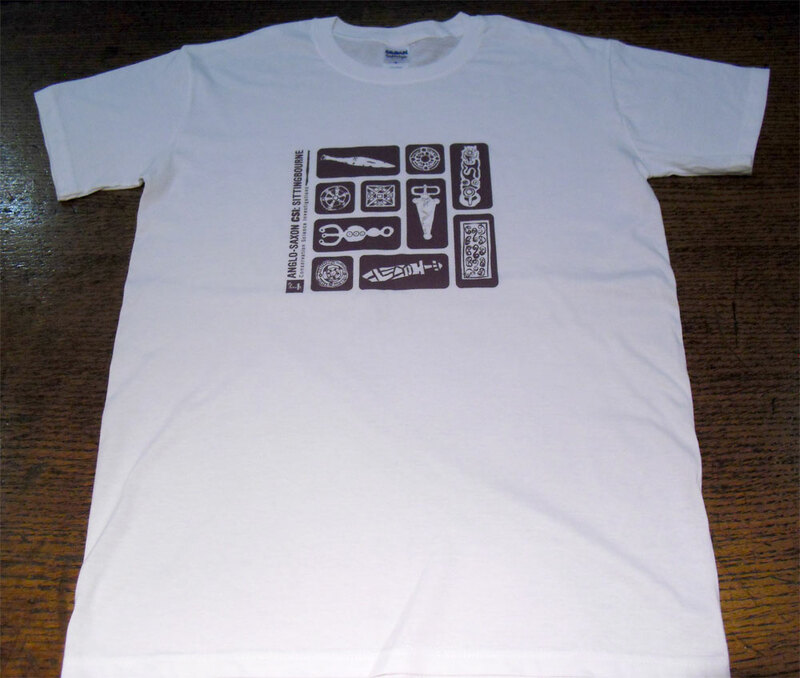 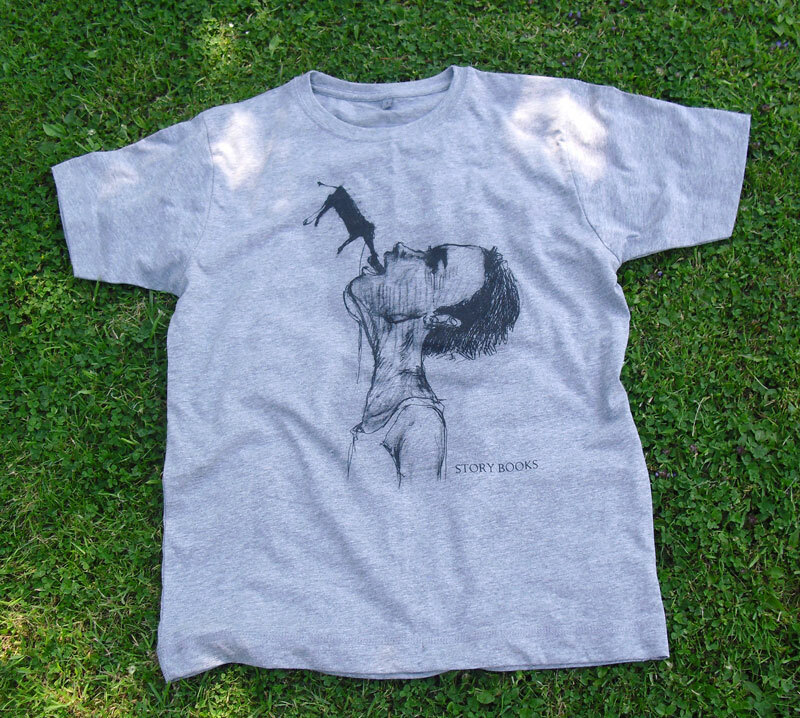 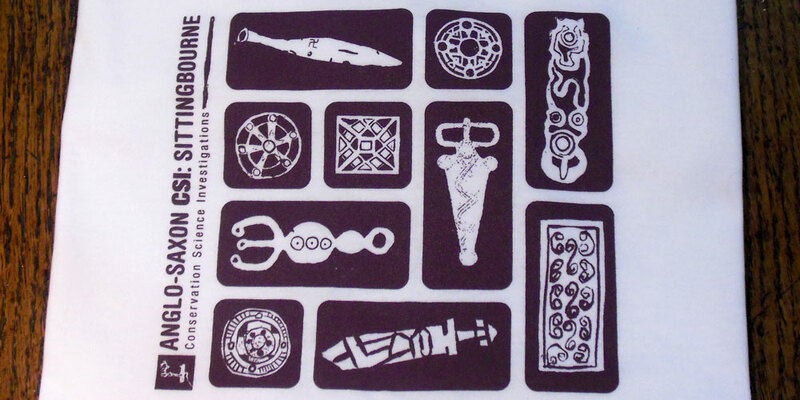 Printed on Fruit of the Loom heavy cotton tees.